Hi there. 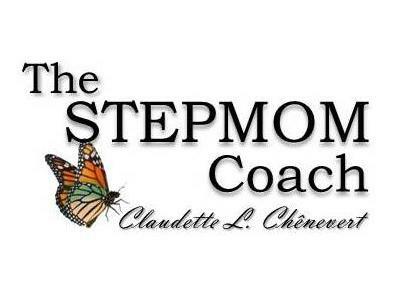 This is Claudette Chenevert, The Stepmom Coach. 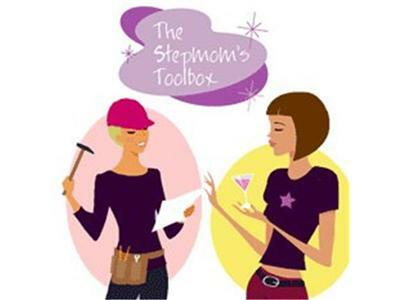 Join me this week as I talk Christina Hines, author of "Navigational Skills for Stepfamilies"
Christina Marie has 23 years of experience with step-motherhood with different sets of children, as well as; 20 years of biological motherhood. 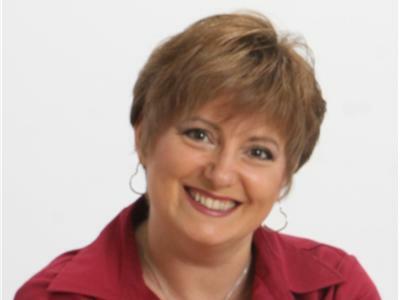 In addition to her life experience, she uses her extensive research and thought provoking interviews, survey's and conversations with hundreds of people within a stepfamily situation to continue to develop within her commitment to serving the stepfamily community. 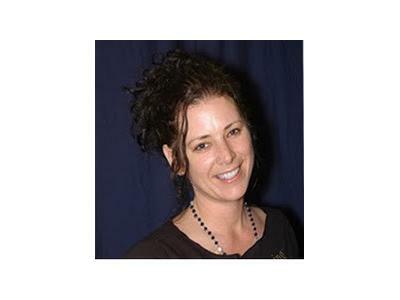 Christina is also the publisher of a free on-line magazine called "Xpanded Family Magazine"